It doesn’t take rising seas for electric power plants and other energy infrastructure in the U.S. to flood. 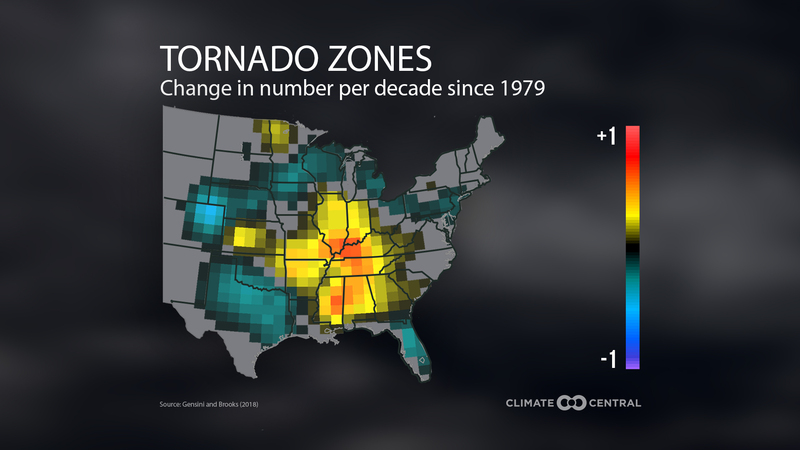 Major 100-year floods can do that without the help of climate change. The U.S. Energy Information Administration’s new mapping tool announced Wednesday shows how such a flood could drown some of the nation’s most critical energy infrastructure — power plants, oil and gas wells, solar power installations, etc. 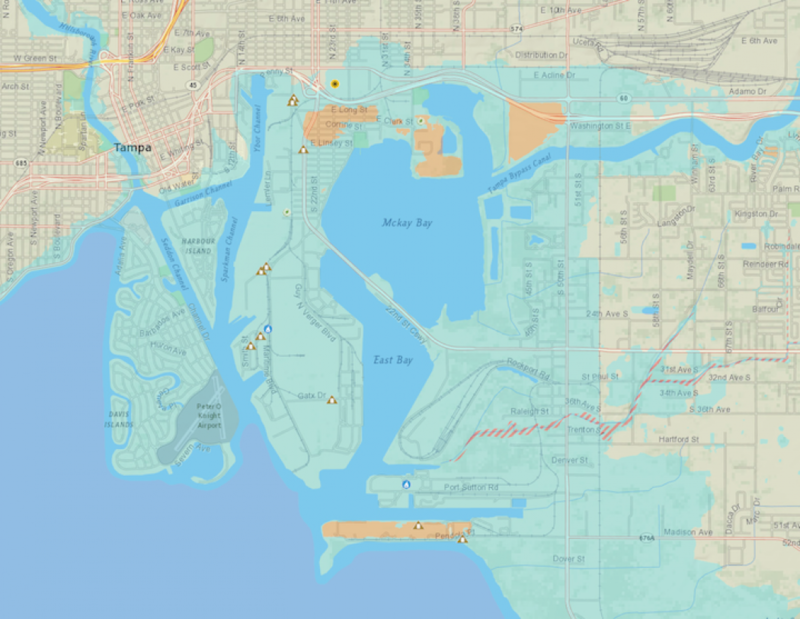 U.S. Energy Information Administration map of the flooding potential in Tampa, Fla. The blue shade represents 100-year flood risk, encompassing power plants south of downtown. The tool uses Federal Emergency Management Agency flood hazard data together with the EIA’s energy infrastructure data to show which power plants, oil wells and other installations are most vulnerable to flooding. It’s clear from the map that a lot of our power sources could easily be flooded in a hurricane or flash flood. For example, with 2013’s devastating Colorado floods still fresh in residents’ minds there, the map shows that numerous oil and gas wells in Colorado’s Boulder Creek floodplain north of Denver are vulnerable to future deluges. Similarly, the map shows that power plants in low-lying coastal cities such as Tampa, Fla., are at risk. The new map has its limits, though, as it excludes broad swathes of hurricane-prone coastline and the effects of sea level rise caused by climate change. “I believe the flood hazard information is based on FEMA’s current assessment rather than a projection of future conditions,” EIA spokesman Jonathan Cogan said. Absent from both the EIA maps and FEMA flood data are nearly all of the Texas, South Carolina, Maryland, Maine and southern New Jersey coasts, as well as New Orleans and much of the Louisiana coastline. It also excludes areas of oil and gas-rich northeast Colorado heavily damaged in the 2013 floods there. Flood risk maps of those regions are in the process of being digitized, according to the EIA. 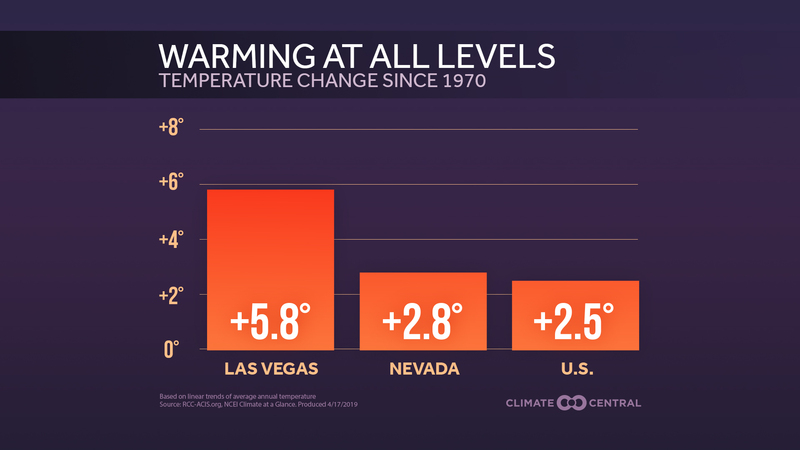 Has Your City Reached its Peak Heat Yet? 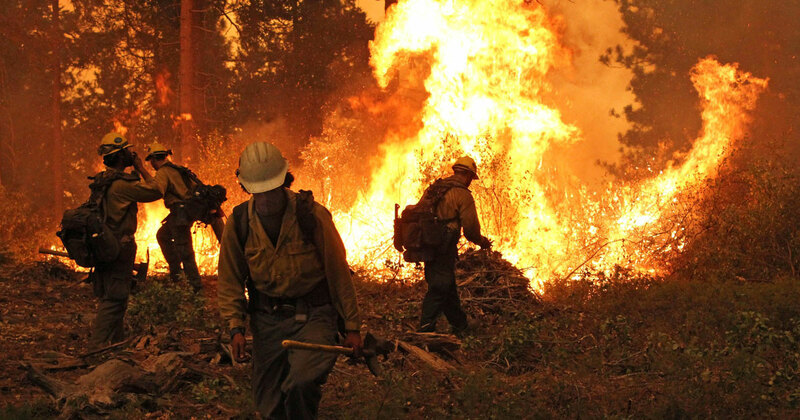 Picture This: Eerie Wildfire, Stirring Rainbow & Sharknado!